Rick Platt: 233 Years and 364 Days After. . .
233 Years and 364 Days After. 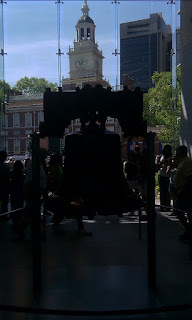 . .
. . .the signing of the Declaration of Independence at the place where it was signed, the Platt family visited. This was the mandatory history day on our vacation. 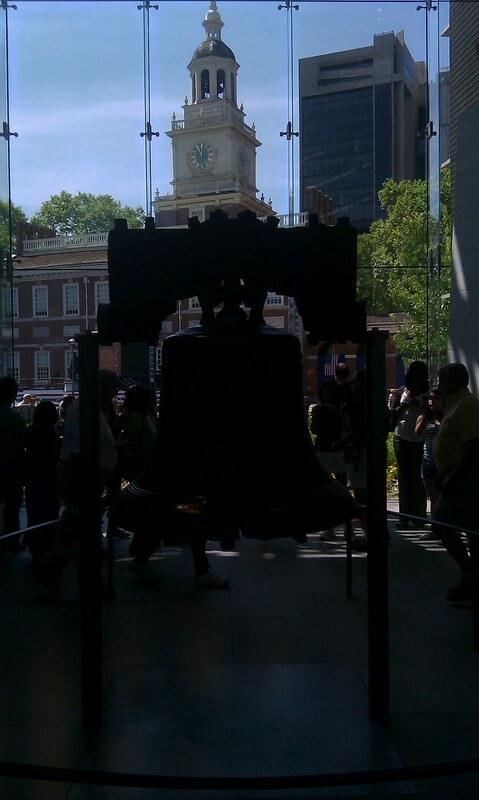 We made a stop at Independence Hall and the Liberty Bell in Philadelphia. It wasn't prolonged so I suspect we made memories, good ones, with a dose of American history added in too. Mission accomplished.